The money bubble just burst in today's @WSOP Circuit Monster Stack, the final 45 players are in the money, and Charles 'Woody' Moore just surpassed a huge milestone. Woody now has 100 WSOP Circuit cashes on his poker resume. Only Doug Carli (139) has more, with John Holley (74) sitting 3rd on the Circuit All-Time list. 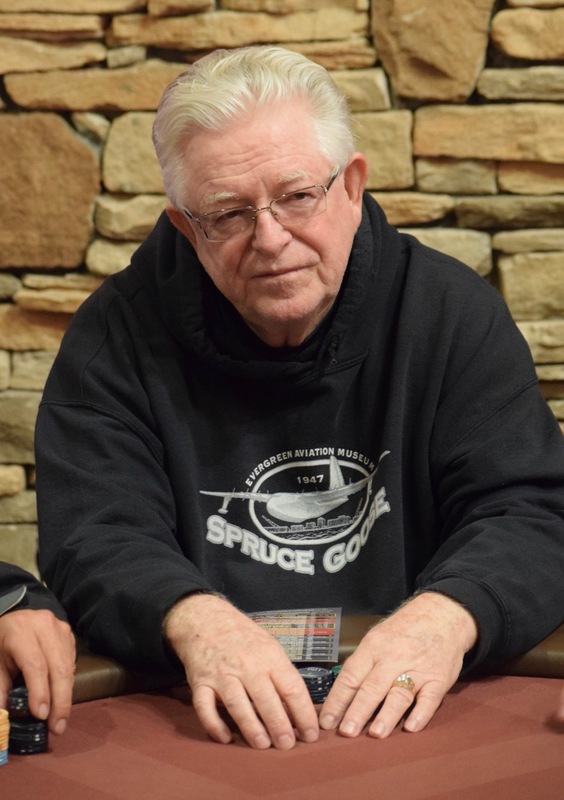 Woody - the only player to qualify for the WSOP National/Global Championship each of the event's 7 years - scored his first circuit cash in 2010, a 5th place finish in the Council Bluffs Main Event. He had one circuit cash here in September, 11th in the Main Event, and followed that up with three final tables at the circuit in Lake Tahoe. His first WSOP cash was 15 years before that, a 3rd-place finish in a $1500 Hold'em bracelet event.